When it comes to choosing the right glove, you need to be very selective. Finding the right fit with the right sensitivity is key to your decision. 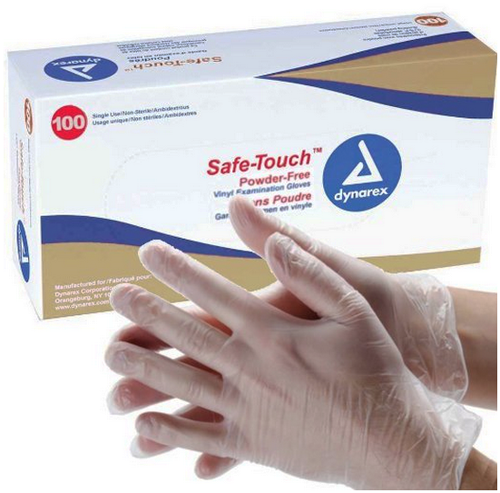 Thats what Dynarex Safe-Touch Vinyl Exam gloves achieve. 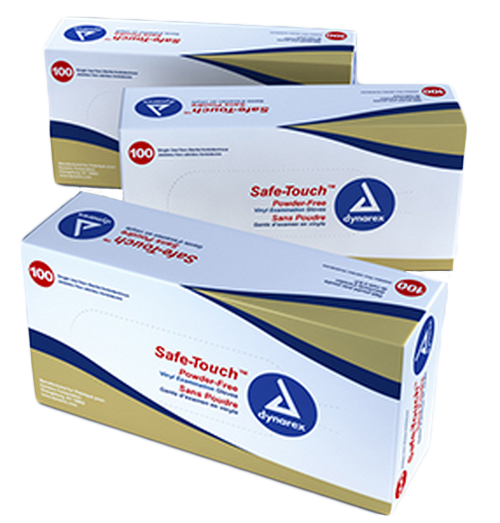 Safe-Touch gloves are the first choice in vinyl gloves all across America. Our unique construction allows for acute sensitivity with enhanced protection. 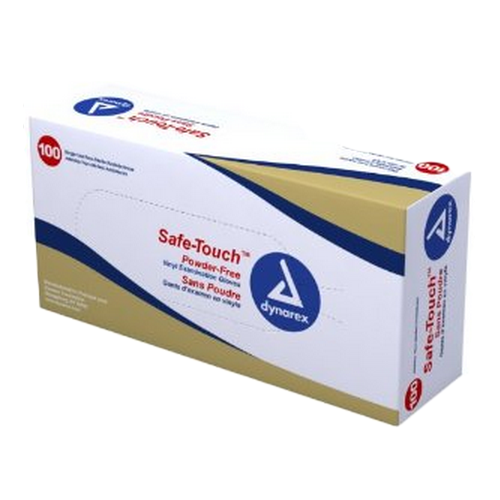 Safe-Touch Vinyl Exam gloves deliver acute sensitivity and less fatigue.